When Dave Asprey from The Bulletproof Executive released his long-awaited book in 2014 entitled The Bulletproof Diet: Lose up to a Pound a Day, Reclaim Energy and Focus, Upgrade Your Life (listen to Jimmy's interview with Dave about this book in Episode 903) that went on to become a New York Times bestseller, you knew he was destined to have a cookbook someday and now it's here. 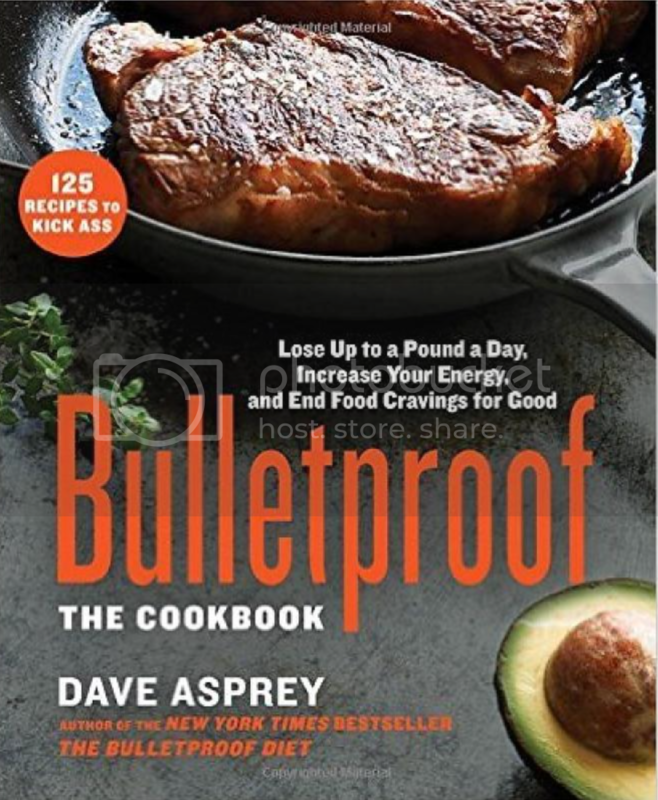 It's called Bulletproof: The Cookbook: Lose Up to a Pound a Day, Increase Your Energy, and End Food Cravings for Good> and offers up a delicious array of foods that fit within Dave's unique Bulletproof concept. You know Dave for his quality Upgraded Self product line, including Bulletproof Coffee as well as his perennial #1 iTunes Health podcast Bulletproof Radio. 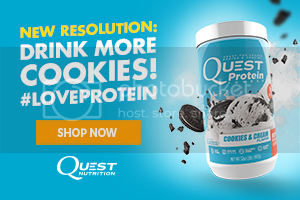 Listen in as fellow health podcasters and friends Jimmy Moore and Dave Asprey chew the fat on how to best optimize your nutrition and lifestyle as a means for experiencing the kind of health that will make you bulletproof! 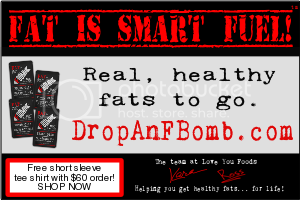 NOTICE OF DISCLOSURE: Paid sponsorshipARE YOU READY TO DROP AN FBOMB?